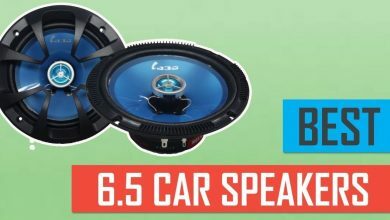 How to Make Your Car Speakers Louder? 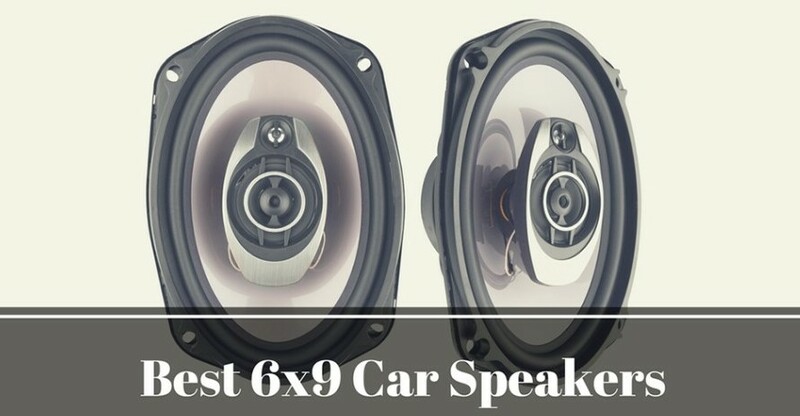 In this article, I have explained in detail about the best ways that will make your car speakers louder. The ultimate reason to get the louder speakers is to get an optimum music experience. There is always a margin of improvement in all the machines. You can think that how much louder sounds are helpful for us. Especially when we are music lovers. 1 How to Make Your Car Speakers Louder? 2 My Story, How to Make Your Car Speakers Louder? We are very keen to listen to our favorite tracks in full on music. This is surely a cause of amusement for us. But the question is how to make the speakers louder. Although if you are having a good quality of speakers then it is automatically louder. 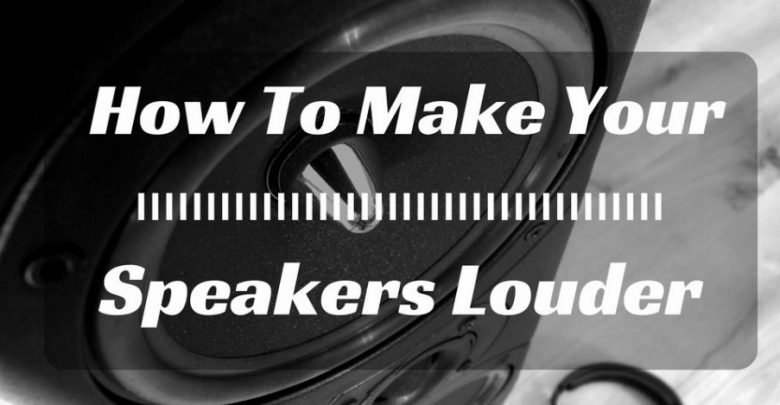 If your speakers’ quality is average you have to check on the louder sound adjustment. Damping of the car is to reduce the sound of the car which may interrupt the loudness of sound. If you reduce the interior sounds your vehicle produces you may automatically increase the pitch of a sound without any interruption generated. You may be able to listen if you reduce the vibrations of inner parts of the car. You need to reduce the vehicles by insulating your vehicle and reduce the noise inside the car so that the sound is controlled. Doors: The doors are the most important and crucial parts to be damped in the car. There are a lot of materials which can be used for damping the doors of the car. The Dynamic Superlite tripak kit is very important material which mostly used for this purpose. Engine: The engine is also an important part which should be kept in mind that can create a knocking sound which causes the noise in the car and thus the problem kept on affecting the loudness of the sound of the speakers. 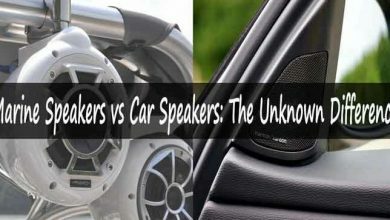 The floor of the car can also be the cause of knocking and noise inside the car. So it is important that we should damp the floor well and we should not allow it to make noise. If we are going to protect the floor from making a sound the pitch of the sound automatically increases. 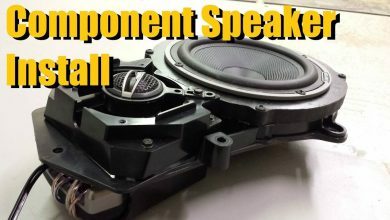 Addition of subwoofers is important that we should consider this thing that the subwoofers act as a speaker system too. Subwoofers are an important source of enhancing the effect of any speaker system. You should attach the speakers in such corner of the car that there are no vibrations available there. You should also adjust the phase of the subwoofer in such a way that it will produce the optimum effect. This is the device which has the ability to produce the maximum bass in getting the highest sound output. It is an important thing to notice that after some time the wires of the car stereo system worn out and you would need to replace them with the new one and it is a quite tiring thing to do. But for being a sound lover you should be aware of the fact that it is necessary to replace your wires after a considerable period of time so that you may not be able to face the interruption in your music and loudness will not be affected and you will get the fuller bass. Capacitors have the ability to have controlled the wastage of energy while playing the music. It may be the cause of full-on bass. As when we play louder music with full bass the quality of the sound system affected and you have to face the trouble. The addition of capacitors gives you the freedom to listen to louder sounds without any damage to your music system. If you want to listen to louder music then the quality of the music you are playing should be high and up to the mark. Try to compress the files as minimum as possible. The lesser the compressed file the more the sound quality will be. The more quality indicates the presence of louder volumes and it’s a quite awesome thing. The addition of equalizers can be the cause of adjusting the peaks and managing them up like equalizing them thus this creates a moderate frequency of sound and the maximum level of bass. This will also be the cause of higher and clearer bass effects. My Story, How to Make Your Car Speakers Louder? I am the marketing head of a private firm. I recently bought a new car. Of course, I am excited about it a lot and I truly love my car. But when I listen to the music system of my car I felt a lot of disappointment. I felt really bad that in such an expensive car the speakers are quite average and have low loudness. The loudness of the speakers can be increased by the application of different extension to the speakers and I searched a lot about them on the internet. Then I reached certain steps which are really helpful for me and enhance the loudness to the optimum level. I really enjoy the speakers now.